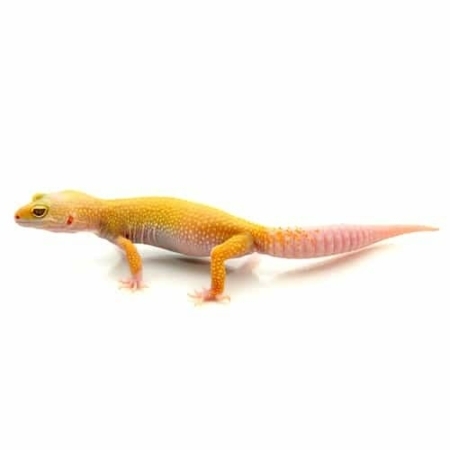 We have some gorgeous blood leopard geckos for sale are top quality in color and temperament. 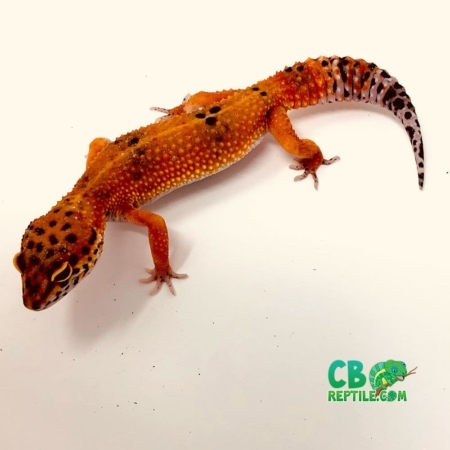 Blood leopard geckos for sale are one of the more exotic leopard gecko morphs as they are super bright, deep fire red orange. 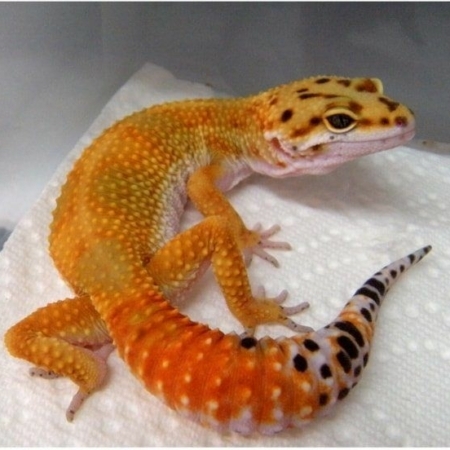 Basically, you have the intense vibrant orange fire color. 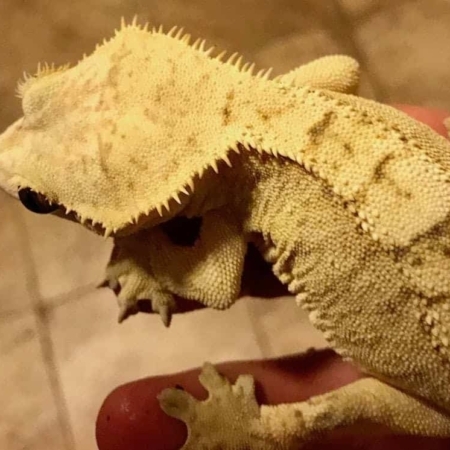 The blood leopard gecko morph creates really special color! 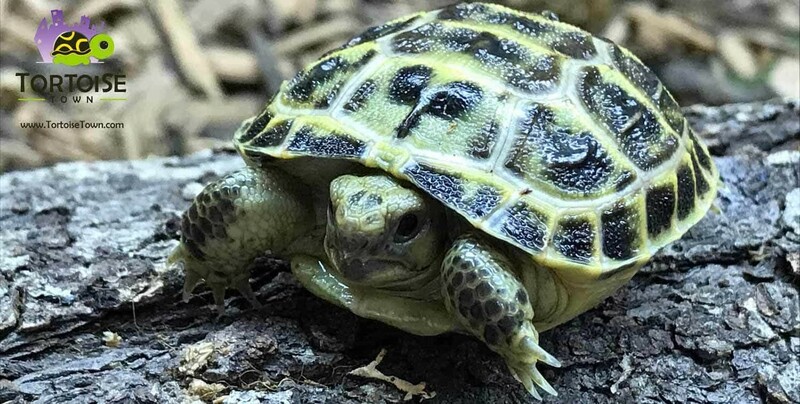 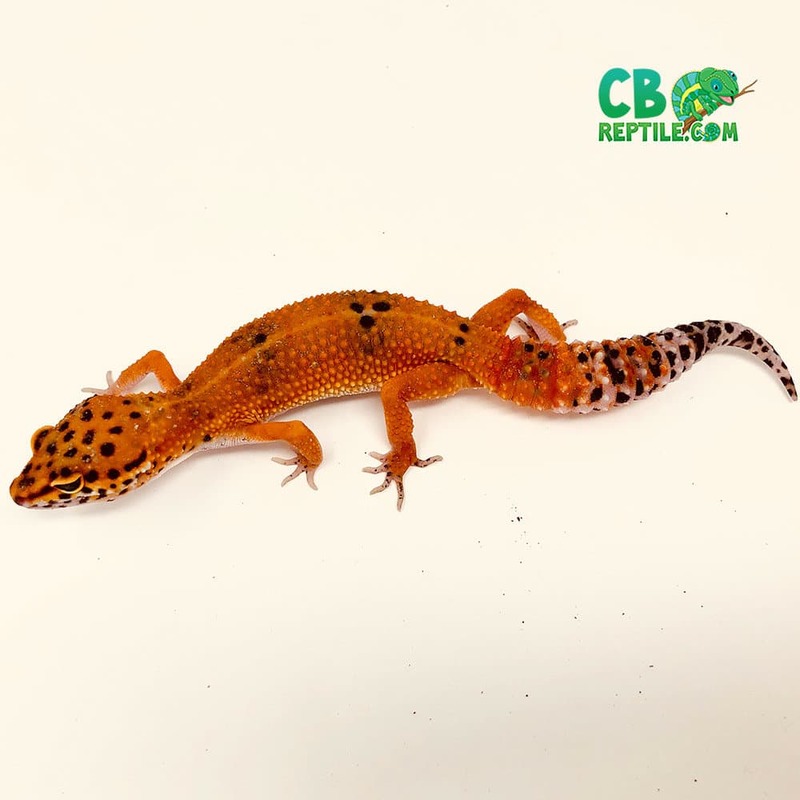 At CBReptile.com, we have a biologist on site and handle our geckos often in order to ensure a friendly, calm and relaxed pet, and only work with top genetics to ensure we are improving the captive bred species as part of our efforts to provide the best possible pet geckos for sale in the world. 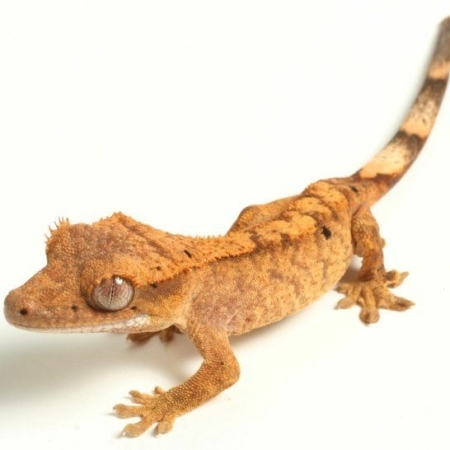 Captive Bred baby blood leopard geckos – WE ONLY sell captive bred geckos for sale. 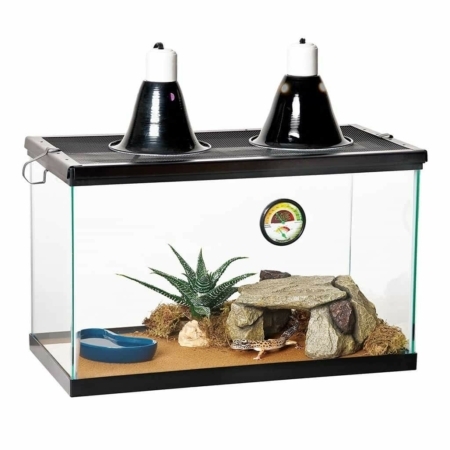 All of our orders ship via UPS or FedEx Overnight in heated or cooled, insulated containers (when needed) and leave our facility at 6:45 PM and are on your doorstep the following morning before noon. 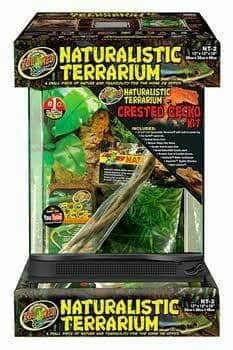 One Shipping charge of $39.95 covers up to 5 reptiles for sale.